Nifty future has managed to keep the festivities alive with the indices clocking healthy gains. 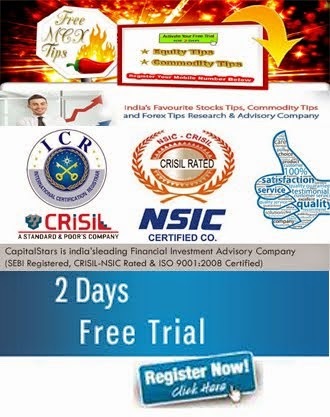 In fact, the nifty which is flirting with the 8000 mark made a strong comeback by registering gains after declining for four consecutive weeks in a row. 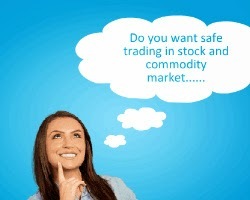 Nifty future closed at 8,023 with a high of 8,039 with percentage change of 2.65%. Open interest addition was seen in 8200/8100 calls and 7900/7800 puts. Maximum OI concentration is placed at 8100 call indicating resistance for nifty and maximum OI is placed at 7900 put indicating support for market. For this week Nifty future is having the major resistance of 8040 and above this level having the next resistance of 8180 and in down side first support of 7930 and below this level next support of 7860. BEARISH TREND SELL on high till market closes above the level of 8180.